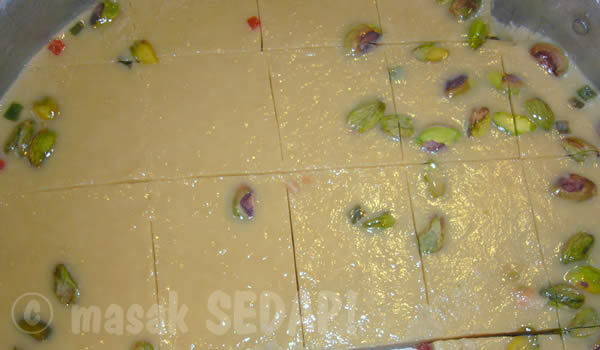 Kulfi is a popular frozen dairy dessert from the Indian Subcontinent. Think of it as ice-cream with a hint of spice. 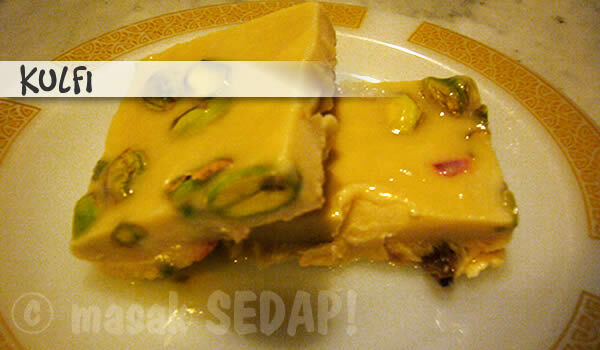 Unlike Western ice creams, Kulfi is not whipped, resulting in a solid, dense frozen dessert. Diwali or Deepavali, is popularly known as the “festival of lights”. For Hindus, Diwali is one of the most important festivals of the year and is celebrated in families by performing traditional activities together in their homes. The festival involves the lighting of small clay lamps to signify the triumph of good over evil and the lamps are kept on during the night.Spring cleaning one’s house is part of the process. It is also a time for new clothes (woohoo!) and a time for good food that is shared among family and friends.So here’s a Kulfi recipe that I have tried and its oh so yummy and the best thing about it is that it is quite fuss-free. Be adventurous, creative and most importantly, enjoy! 1. 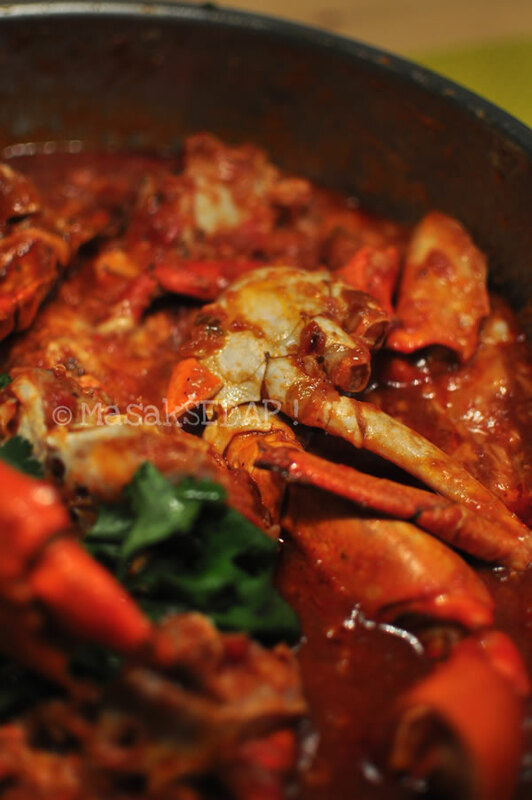 Combine all the ingredients (1 – 3) together and bring to a boil. Add the cardamom seeds. 2. Simmer for 20 to 25 minutes or untill the mixture thickens and let it cool completely. 3. Add in the dried fruit and nuts into the mixture. 4. Pour into tray and freeze till firm. 5. Allow it to defrost for 5 minutes before cutting into squares to serve. PS: Another traditional snack popular during the festivities is the Muruku which come in all shapes and sizes. I have yet to try making them at home, but the store bought ones are great.